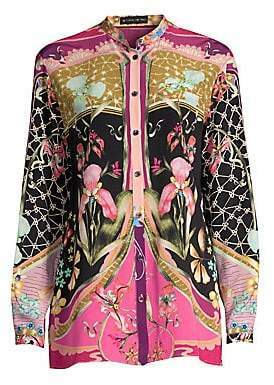 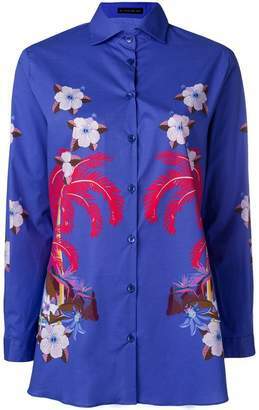 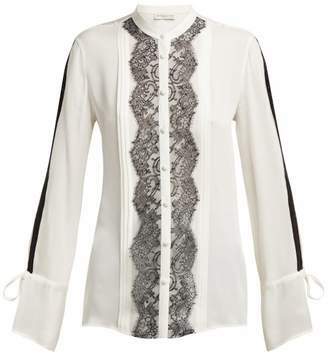 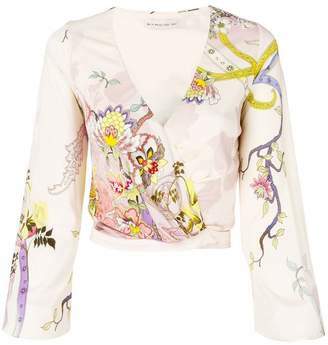 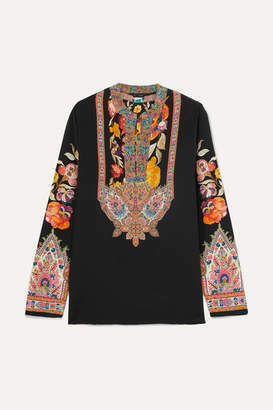 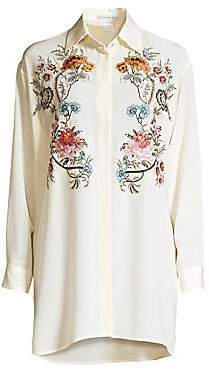 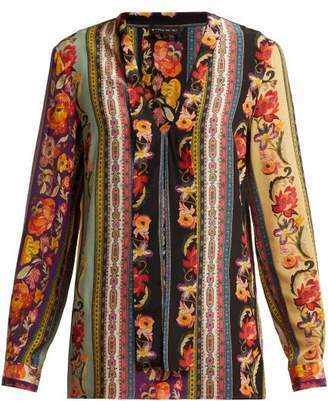 Ever since the Royal Wedding, boat necklines have really taken off, and we love how elegant it looks on this Etro blouse. 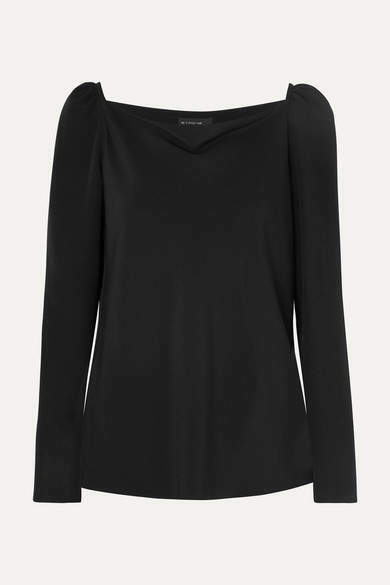 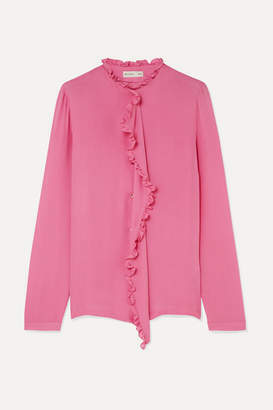 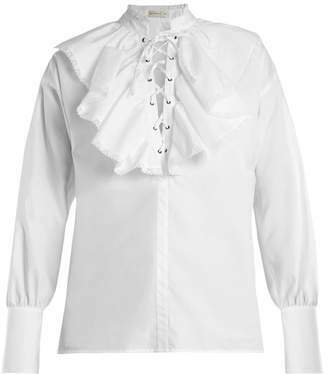 It's cut for a slightly loose fit from pure silk and has gently puffed sleeves. 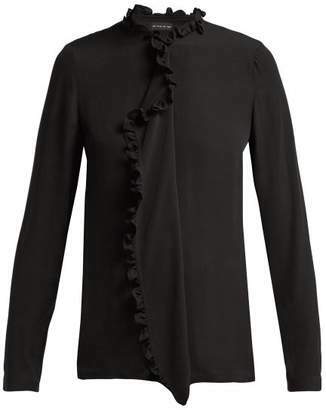 Wear yours with tailored trousers or dress it up with a long skirt and sandals.